Instead of spending every waking moment googling fertility tips, you have a fairy godmother—er, fertility coach tell you everything you need to know to balance your hormones, boost your mindset, and feel empowered in your body again. You have more energy than you’ve had in years (plus it’s consistent all month long! ), your skin is glowing, and for the first time in your life you truly trust your body. I created the Flourish Fertility program to teach you exactly what steps to take to get your fertility back on track so you can do the important work of living your life–and picking out baby names. Success! You'll be the first to know when registration opens! You have more energy than you’ve had in years (plus it’s consistent all month long! ), your skin is glowing, and for the first time in your life you truly trust your body. You’re ready for a baby. I know you’ve been trying to get pregnant for a while now. you tried not trying–still not pregnant. you tried taking a vacation–no great conception story there. you tried google–and got waaaaay too overwhelmed. You’re starting to feel hopeless–like your dreams of being a mother will never come true. Plus you feel like you’re letting your partner down. Even though he’s so supportive and doesn’t say anything, you can see the disappointment in his eyes month after month, and it’s breaking your heart. You feel alone because your friends all had babies “without trying” and just don’t get what you’re going through. You’ve become obsessed with your cycle and you can’t take another baby shower invite. You’ve turned into an emotional wreck, ruled by ovulation predictor kits and pregnancy tests, and don’t even feel like yourself anymore. 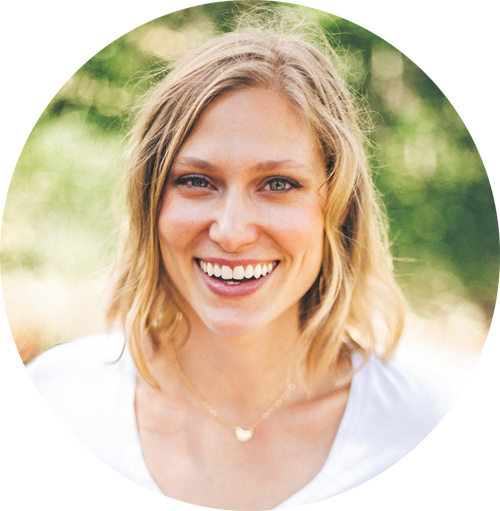 I’m a fertility coach and hormone healer, and I’ve helped many women just like you take back their health, their fertility, and their lives. Flourish Fertility is an online support system for women like you. Women who are trying their hardest but not seeing the results. Women with big hearts who just want to share all that love. Women who deserve to be mothers. Flourish fertility is designed to help you rediscover hope and learn to trust your body again. It will help you find community and support to get you through the tough days. And you will learn how to ride the ups and downs and feel more stable throughout your fertility journey– wherever it may lead you. If you’re ready to transform your fertility journey, then this program is for you. 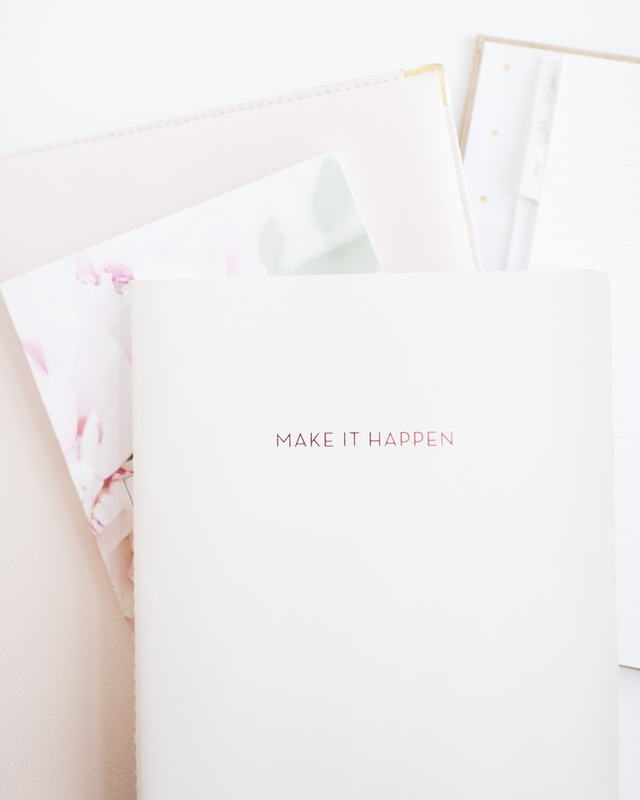 Over the course of 12 weeks you will map out a plan of action that includes changing your routines, optimizing your energy, shifting your mindset, and discovering the resilience you always knew you had. I believe real results come from not just learning information, but from teaching you the path to transformation. This program isn’t just another jam-packed course that will leave you feeling overwhelmed and not sure where to start. This program will teach you the step by step process of transforming your life to one that supports your fertility–and you! We’ll work to shift your mindset, your habits, plus we’ll circle back to make sure you’re actually implementing what you’ve learned. 6 implementation modules where we focus on the HOW and create routines that will help you actually implement what you’ve learned. When you sign up, you’ll receive your Getting Started Guide, packed full of info to help set you up for success. Once the program begins, you’ll get an email from me every week for 12 weeks with links to that week’s content: videos, worksheets, action items + more. Plus you’ll have access to our program member area with all the content laid out for you in a clear + manageable way. You also have lifetime access to the program, so you can go back over the content any time you want. We’ll have group calls every other week so you can ask me anything and we can connect on how things are going for you, and the Facebook group will add another level of community and accountability. I can’t promise you a baby in 12 weeks, but I can promise you’ll have the strength to tackle whatever comes next. I’ll help you tap into your heart and discover the wisdom you’ve had all along. Let me show you how. you’re not ready to give up on your dreams! I’ll walk you through this process and help you get clear on what changes you need to make to move forward. This program is not for you if you’re not ready to take action and create change in your life. I can give you the tools and the support, but I can’t make you pick up the tools and use them. If you’re hoping to change through osmosis simply by watching the videos, then this program isn’t for you. It’s for the woman who is ready to take charge of her health and mindset and create meaningful change that will leave a lasting impact on her life. Because fertility is about more than just a baby. It’s about creating habits and routines that support you and your body for the long term. My clients all report feeling more energized, more clarity, smoother menstrual cycles, and even better relationships with their partners. And many have also conceived a healthy baby along the way. This program is about making life-supporting changes and creating habits that will support your through your fertility journey and beyond. This program is about you–your body, your health, your happiness. When these things aren’t in balance it’s nearly impossible to create another living being. Plus, being a mom is hard work. If you’re so worn out from the process of conceiving, you won’t have as much to give when the baby comes. If you’re not sure if this program is right for you, schedule a free discovery call with me and I’ll be happy to help you make a decision you’ll feel great about. Take back your body and your life. Will this program help me get pregnant? 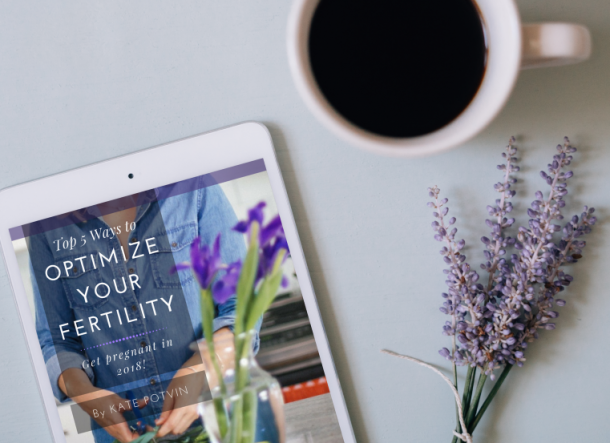 I can’t promise you’ll get pregnant after taking this course, but I do believe that optimizing your health will go a long way toward healing your fertility. After taking this course you will have knowledge that can help you decide what action steps to take next on your fertility journey, and the tools to help you implement that knowledge. I want you to flourish, wherever your journey takes you. What happens if I find out I'm pregnant next month? First of all, congrats!!! I am so happy for you and the next phase of your journey! This program is designed to support the WHOLE you. That means that the tools you learn in this program about healthy lifestyle routines and creating a resilient mindset will serve you throughout your pregnancy. They are tools you can use to prepare for birth and parenthood (which will encompass despair, joy and everything in between! ), so everything you learn in this course will still be applicable to you! I don’t give refunds on my courses after they’ve begun (see below), but I know that this content and program will be valuable to you as you continue on your journey. Sister, I feel you! I know it feels like everyone in the world is pregnant right now, so I totally understand this fear. I can’t promise you a baby, but I do know that this program will be a supportive environment with a community of other women who get it and know what you’re going through. Some of our tribe likely will get pregnant, but know that any announcements will be handled in a sensitive way, and you won’t be left out in the cold. Our community is designed to be there for you for the long haul, and I’m here for you too. Is this program safe to do with IVF? Yes! This program is a great choice if you’re doing IVF or any other fertility treatments. Creating healthy lifestyle shifts will help you optimize your overall health and increase your chances of a successful IVF cycle. Plus IVF is one heck of an emotional rollercoaster, and the mindset tools you learn will help you weather any storms and feel more resourced and empowered throughout the process. One reproductive endocrinologist I know wishes his patients would do more work on creating healthy lifestyle shifts before IVF–so go for it! You’ll have access for the lifetime of the course, so you can come back and rewatch the videos whenever you want! I'm already investing a lot in my fertility--will this program really be worth the cost? I can’t tell you how much you should or shouldn’t be spending on your fertility, and I certainly don’t want you to go into debt funding this program! But I do think it’s important to invest not just in your fertility and a future baby, but to invest in YOU. And that’s what this program really is. I want you to feel like you’re worth investing in–your body, your health, your emotions. I know you’re worth it, but you have to, too. This program will help set you up with lifestyle habits and routines that support you well beyond fertility and pregnancy. Plus the mindset shifts we make will help you handle any challenges life throws at you–fertility or otherwise. This is an investment in you as a woman, in you as a mother, in you as an individual. I think you’re worth it, do you? I treat my digital and online offerings the same way most audio and book retailers: I don’t offer refunds on programs that can be downloaded and viewed (industry standard.) This program is non-refundable; please read the full program details and frequently asked questions before purchasing. That said, I’ve never had anyone ask for a refund– this program is loaded with useful information. Again, be sure to read the full description before purchasing, and feel free to contact me if you have any questions! 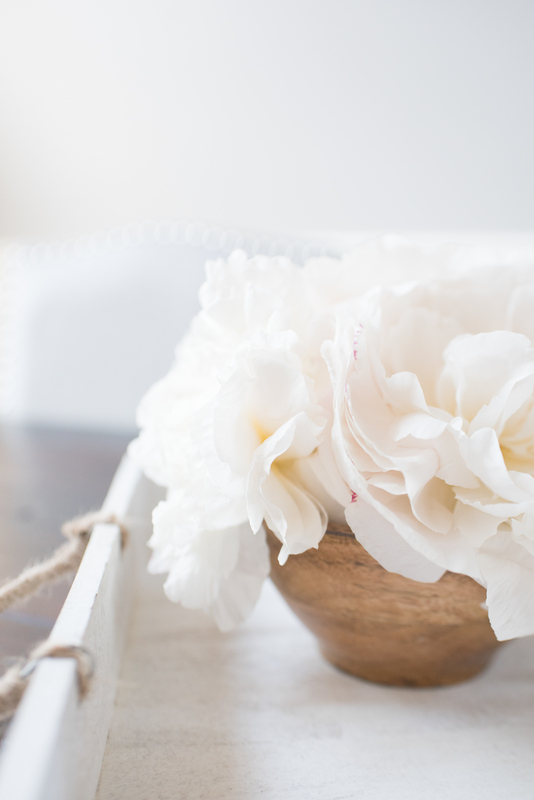 BE FIRST IN LINE TO JOIN FLOURISH! Sign up for my email list and you'll be the first to hear when registration opens for Flourish, so you can take full advantage of early bird pricing. Enter your name below and take the first step toward healing your fertility.